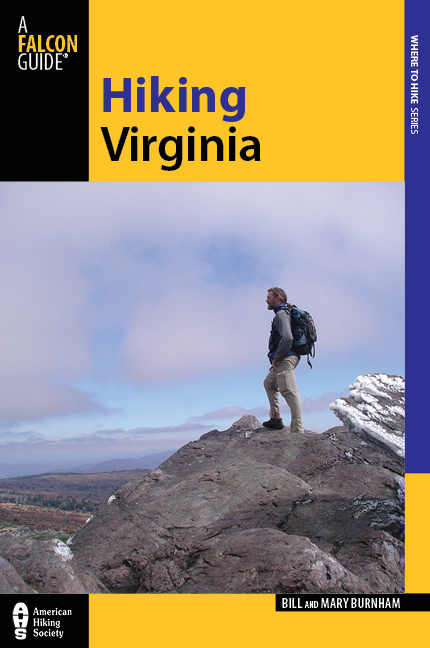 Since the publication of our first book, "Hiking Virginia," a dozen years ago, countless people have asked us: "What's your favorite hike?" To celebrate the release of the new, full-color 3rd edition we're going to take you there! 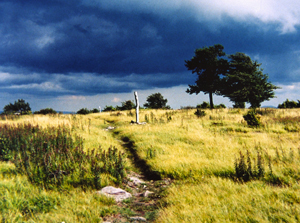 Join us Columbus Day weekend, Oct. 11-14, 2013, at one of our favorite places in all of Virginia: Mount Rogers during peak foliage season. We'll hike up Virginia's tallest peak and coast by bike down the Virginia Creeper Trail, all from a cozy basecamp. Click here for all the details. Call 305-240-0650 or Email to reserve your spot! 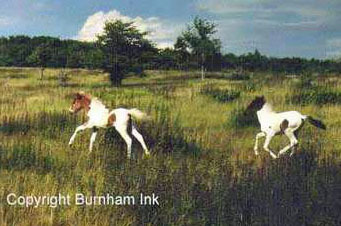 Burnham Guides is going international! The Douro River is an extraordinary place, magical some say. 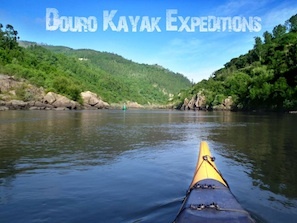 For 10 days, from Sept. 20-29, 2013 we will experience this firsthand as we kayak to four World Heritage Sites on an expedition filled with mystery, beauty, history, nature, gastronomy and wine. The river's high steep banks vary from sheer granite walls rising several hundred feet to Roman-era terraced vineyards built over centuries. Our paddling will begin in Spain, and aided by the gentle flow of the river, end at the sea near Oporto, Portugal.